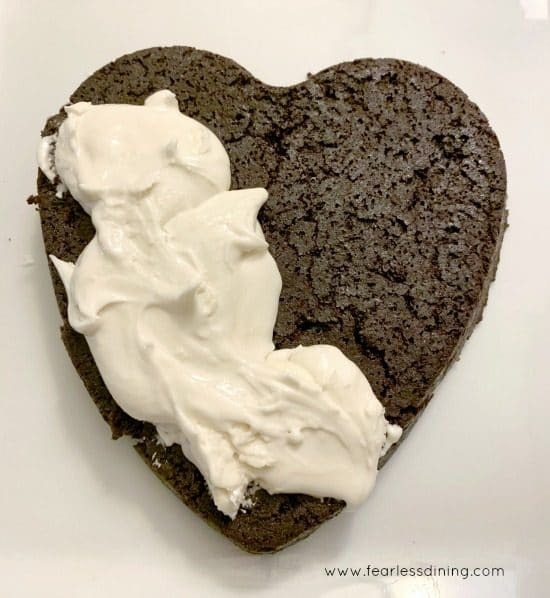 Be prepared to fall in love with this heart-shaped gluten free chocolate brownie cake. If you are looking for that perfect Valentine’s day treat, this is it! Imagine the look on your kid’s faces when they come home to see such a surprise! Not only will you be impressed with how adorable this gluten free brownie cake is, but you will also want to devour every last morsel. 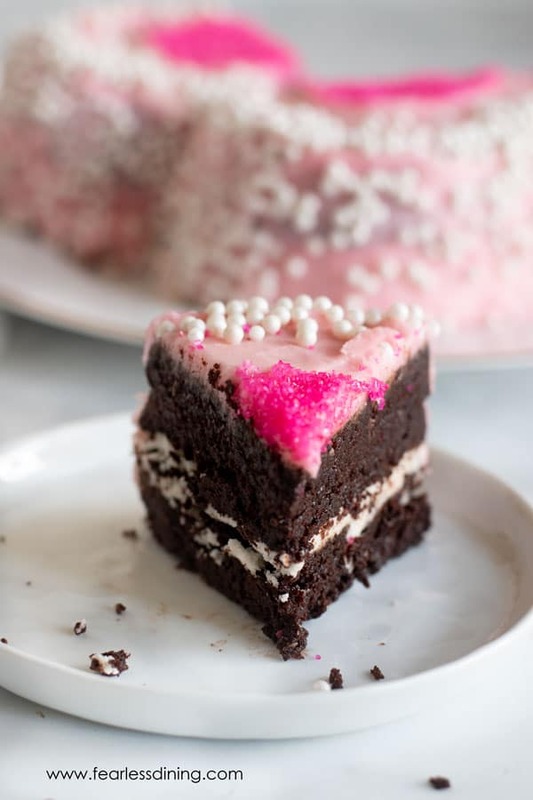 This cake is made of two-layered brownie cakes with sweet buttercream frosting. Trust me when I tell you, you are going to want to lick the buttercream right off the spoon! My daughter has become interested in cake decorating, so we both thought this was the perfect opportunity to take advantage of our day. If you have never decorated a cake before, let alone a brownie cake, so please understand you do not need to be a professional. Anyone with a desire can create a beautiful masterpiece that you get to eat! 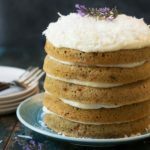 If you love gluten free baking, make sure to visit my Gluten Free Pantry Guide to see what our favorite gluten free baking supplies are in our kitchen! 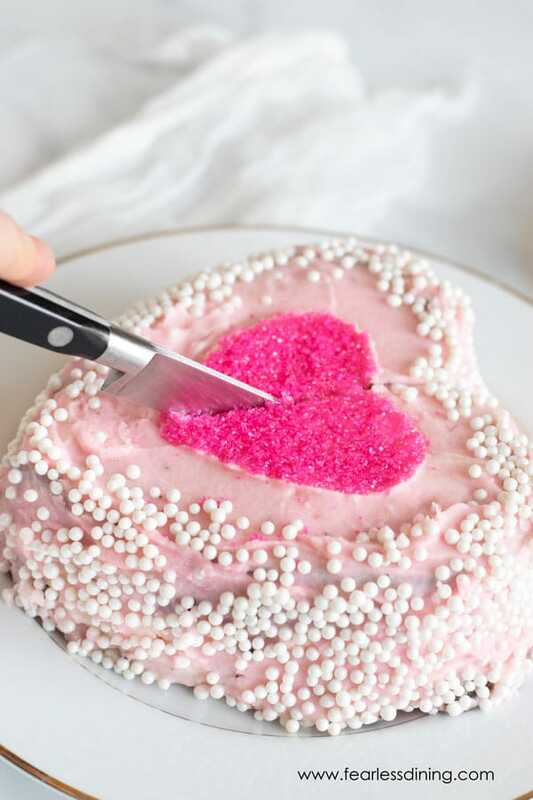 Besides eating this Valentine’s Day cake yourself, it also makes a terrific gift for neighbors, teachers, and co-workers. Valentine’s Day doesn’t just have to be for lovebirds, you can show anyone how much you care with homemade goodies. 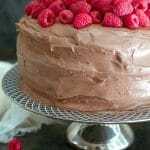 This gluten free chocolate brownie cake can also be made into a birthday cake or decorated for any other holiday or occasion. Simply, adjust the colors you are wanting and add different sprinkles. Serve it with a couple of scoops of ice cream for an even more fun treat! One of the most important things to me is that I get to help others really understand eating gluten free. If you ever have any questions, please let me know because I am here to help you along the way. Here are a few questions that have been asked that are useful information too. Do Gluten Free Brownies Taste Good? Yes, gluten free brownies taste good, and they are a fantastic texture too. Gluten free brownies differ than brownies made with wheat flour, but they taste just as moist, chocolaty, and delicious. Can You Freeze Gluten Free Brownies? Yes, you can freeze gluten free brownies. There are a couple of options on how to freeze them. Wrap each piece of cake or brownie individually with plastic wrap. You will want to make sure you wrap each on tightly, so no air gets to it. Then place in an airtight container. You can also freeze the entire cake using the same method. Either way, make sure to consume within four to six months to ensure flavors and textures. How do you get gluten free brownies to hold its shape? Gluten free baking is tricky! Wheat is like glue and when you bake gluten free, getting your baked goods to hold together is a big deal. I use xanthan gum as a binder, but some people can’t eat xanthan gum. Guar gum and psyllium husks can also work well as a binder in gluten free baking. Should Gluten Free Flour Be Refrigerated? Yes, I actually think this is really important and I get this question a lot. Gluten free flour can get rancid, especially during the hot summer months! One way you can store gluten free flour is in the refrigerator. You should always store it in an airtight container, and it will last in the fridge for four to six months. You can also store gluten free flour in your pantry for one to two months or in your freezer for up to a year. If the gluten free flour you use is nut-based, you should always freeze it or place it in the refrigerator. Gluten free flour blend. 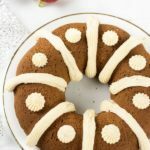 I have used several brands to make this recipe including Bob’s Red Mill, King Arthur, Authentic Foods, and Pamela’s. (Click on a link to see the specific product.) Also note, if your gluten free flour blend doesn’t contain Xanthan Gum, please add 1 teaspoon to your mix. 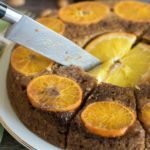 Are you ready to see how easy it is to make this gluten free brownie cake? 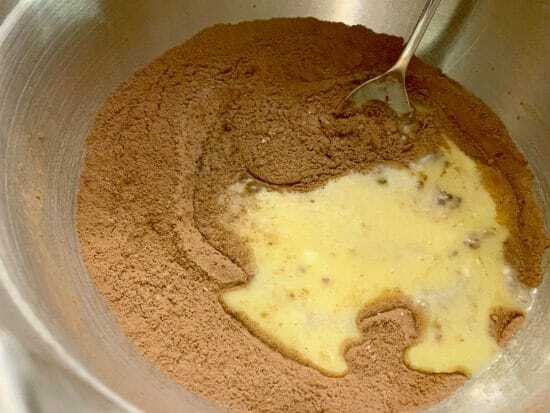 Add your dry ingredients to a bowl and whisk to blend. 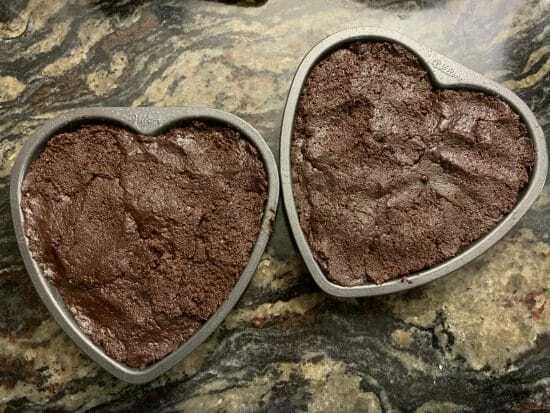 Mix the gluten free brownie batter well and pour into greased mini heart cake pans. Bake the brownies at 350F degrees for 15-20 minutes until done. Remove from the pans onto a cooling rack. When the brownies are cool, make the frosting. Make the white buttercream frosting. 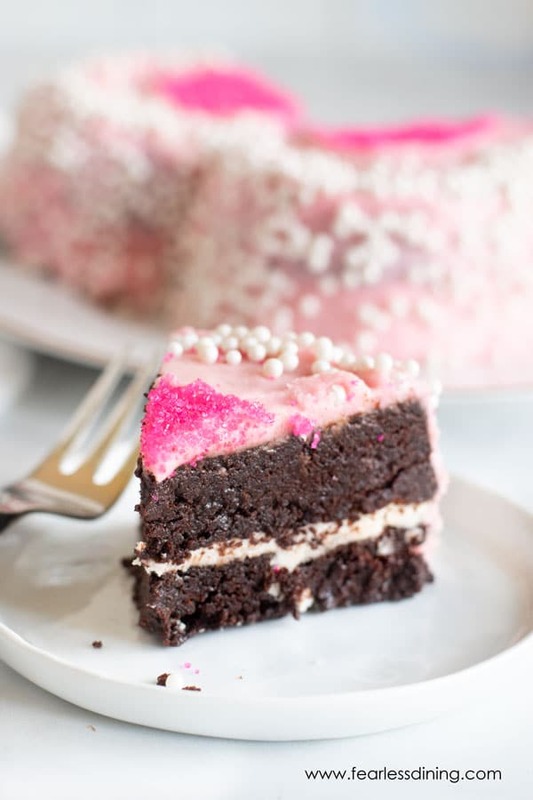 Feel free to divide your frosting into two bowls and add red food coloring to one to make a pretty pink frosting as we did. Place the bottom on a dish and add frosting to the top of the cake. Place the next cake layer on top and frost. Non-Slip Mixing Bowls – Having bowls that stay put help your sanity when baking! 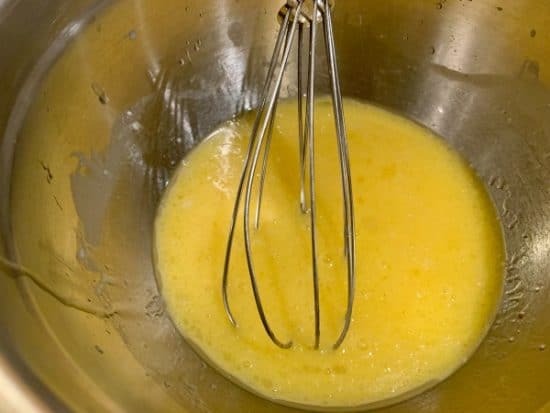 A whisk to blend your gluten free dry ingredients. This simple oil mister to spray your cake pans so the cake doesn’t stick. 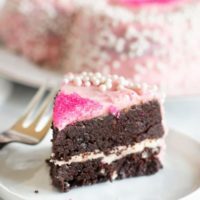 A fudgy gluten free brownie cake made of gluten free brownies. 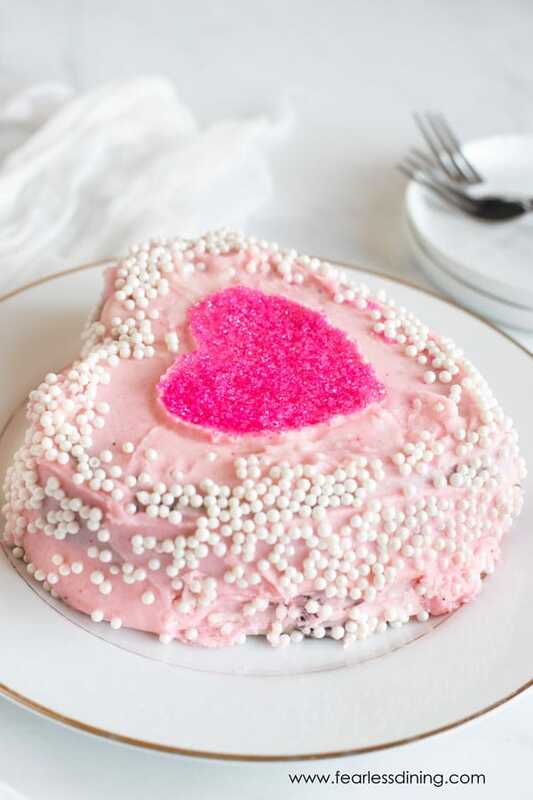 Frosted in pink buttercream frosting for a party. Preheat the oven to 350F degrees. Spray oil in mini heart-shaped cake pans. In a smaller bowl, add the wet ingredients and mix well. Pour the wet ingredients into the dry ingredients and mix. Press the gluten free brownie batter into the heart pans. Bake the cakes for 15-20 minutes until done. Remove from the oven and allow the cakes to cool on a rack. 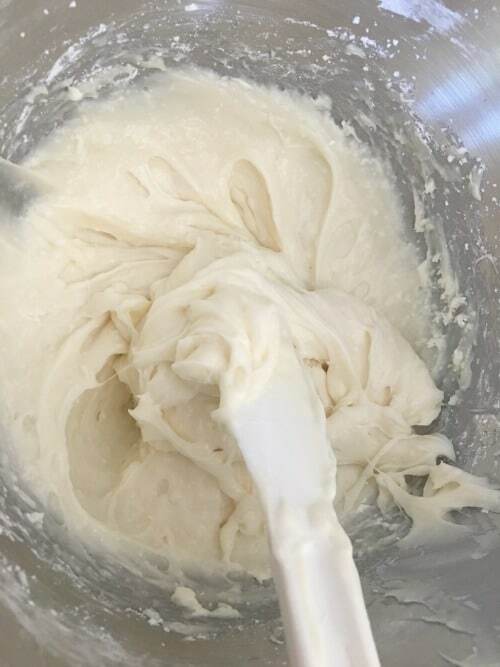 Add the frosting ingredients to a mixer and whip them up. Place one cake on a plate and cover with frosting. Add the top layer, frost and decorate as you like. I made this for valentines and my girls loved it. I would make it normal shaped for birthdays! Just made this! Yum!!! A little more gummy than I would have hoped for, but that’s likely the gf flour blend I was using. Will definitely try it again with a different flour blend! So good! 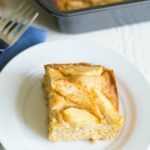 I loved that the ingredients are typical ones I always have in my pantry! Thank you! I’m so glad you liked it Becky 🙂 Thank you for stopping back to let us know. Really fun frosting on this! Thank you for sharing! I’m pinning this to my gluten-free Valentine’s Day board! Love the idea of giving this to a teacher. My husband is a teacher and he’d LOVE to get a sweet gift like this from a student. 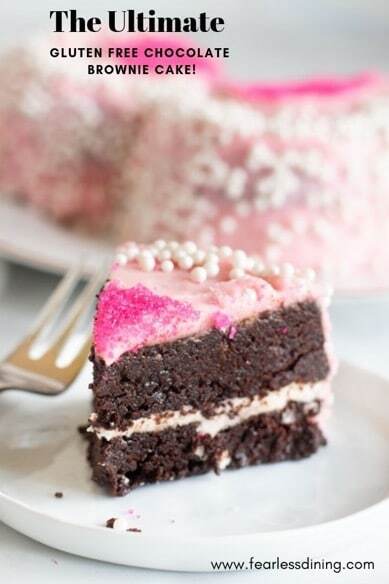 We love brownies AND we love cake! What’s not to love here!